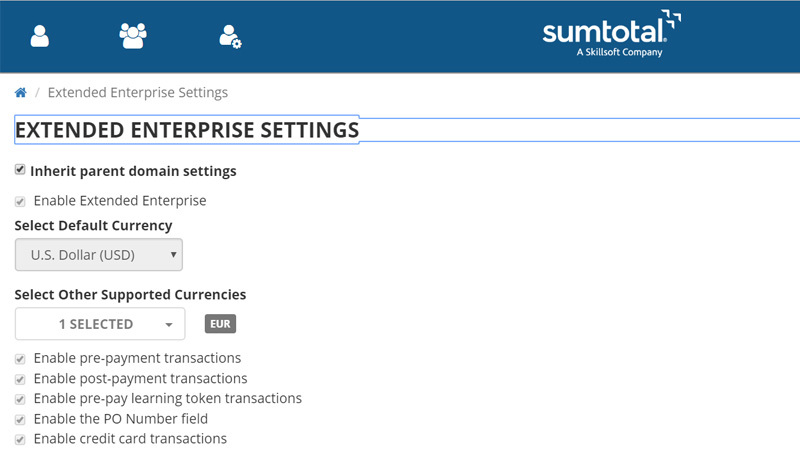 Today, we announced the latest version of SumTotal Customers spoke, and we listened. In fact, a significant portion of the enhancements we made is a direct result of customer input via our Design Partner Program. I believe, with these new features and functionality we are demonstrating that SumTotal products are market-friendly and very end-user aware. So, what is included in this release? We made a ton of updates. 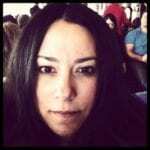 Since there are too many to explore in this blog post, here are several highlights. These are some of the critical changes that will significantly enhance the experience of working with SumTotal’s products and hopefully contribute towards making your job easier to complete. I’ve added screenshots to give you a visual of some of these changes. We’ve extended our REST-based integration framework to allow customers and partners to easily integrate SumTotal with their internal HR and business systems and extend the functionality of the SumTotal suite. Some areas where this benefits include goals, gamification and recruiting. 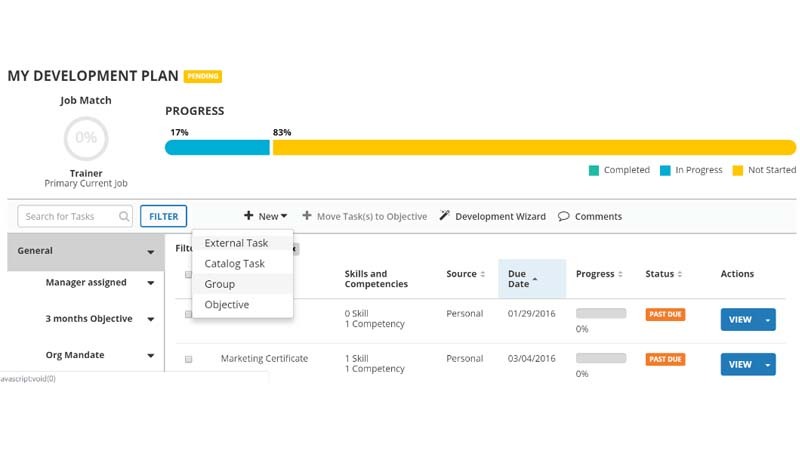 Employees can create personalized development plans, with multiple goal periods and an interactive progress bar, to promote more agile career growth and mobility within their organization. Managers and leaders can easily compare, rate, print and export talent pools in traditional performance versus potential 9-box grids as hundreds of additional comparison possibilities using the new n-box technology. For mobile-only users, this release ensures that these employees have a full, seamless experience delivered entirely through the mobile app. 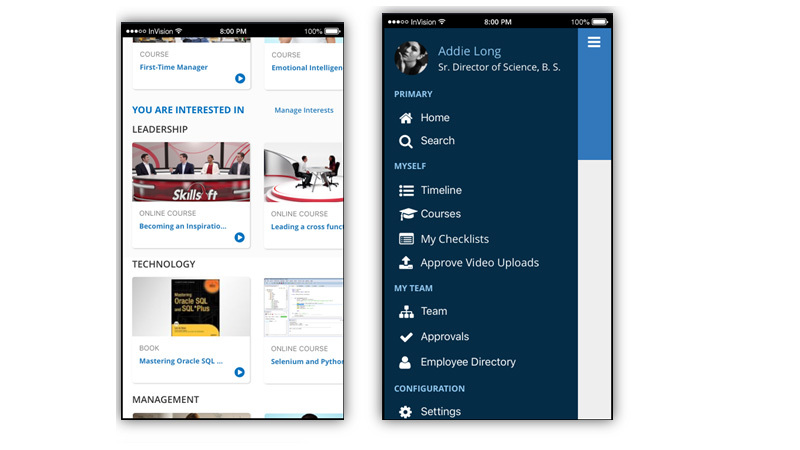 Learners can personalize the experience from a mobile device without ever logging into the desktop application. 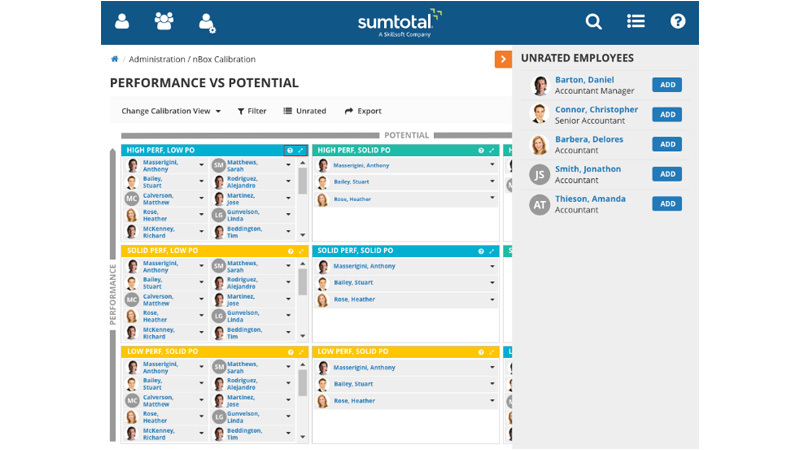 Also, the enhancements enable users to easily access the SumTotal suite – Learning Management, Talent Management, and Workforce Management – from a single app. 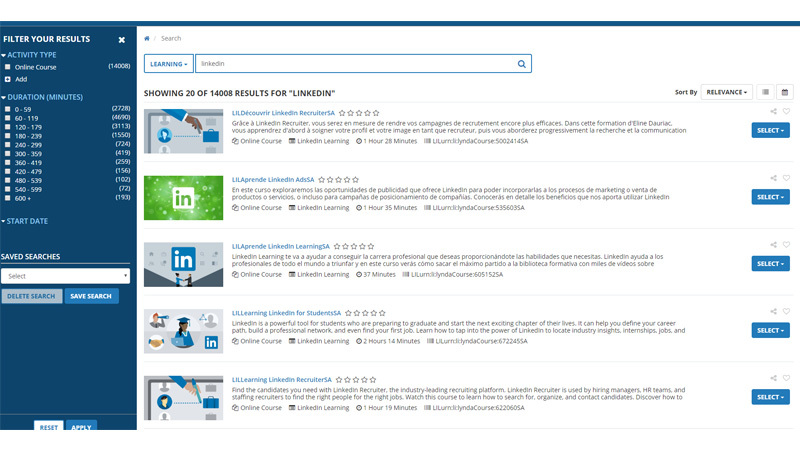 We expanded our content aggregation partners to include LinkedIn learning. Additional features allow learners to create custom playlists and share recommended content with colleagues and other users. 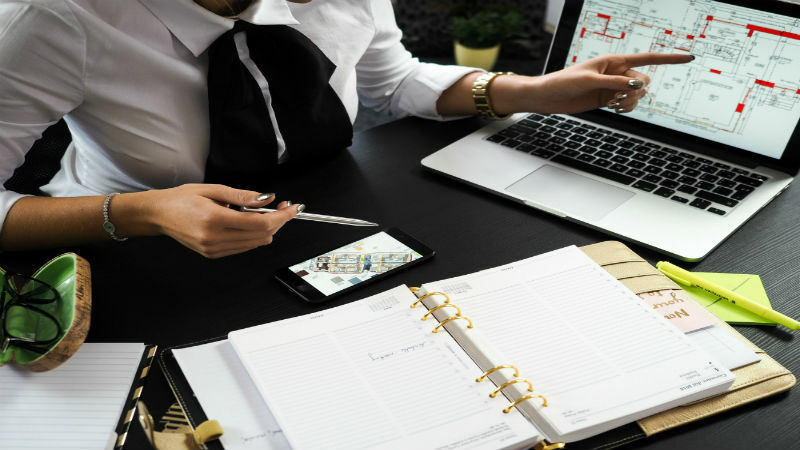 In addition, we offer support for crowdsourced learning content from smartphones as well as now providing documentation for mobile on the job training. We enhanced our Extended Enterprise solution to provide an end-to-end, single-entry solution with complete e-commerce support, making it easier for customers and partners to deliver learning to their learning ecosystem. For more information about how SumTotal can help your organization increase productivity, engagement and organizational success through talent development read Morné Swart’s Learning is the Heart of HR, and the Key to Business Success.